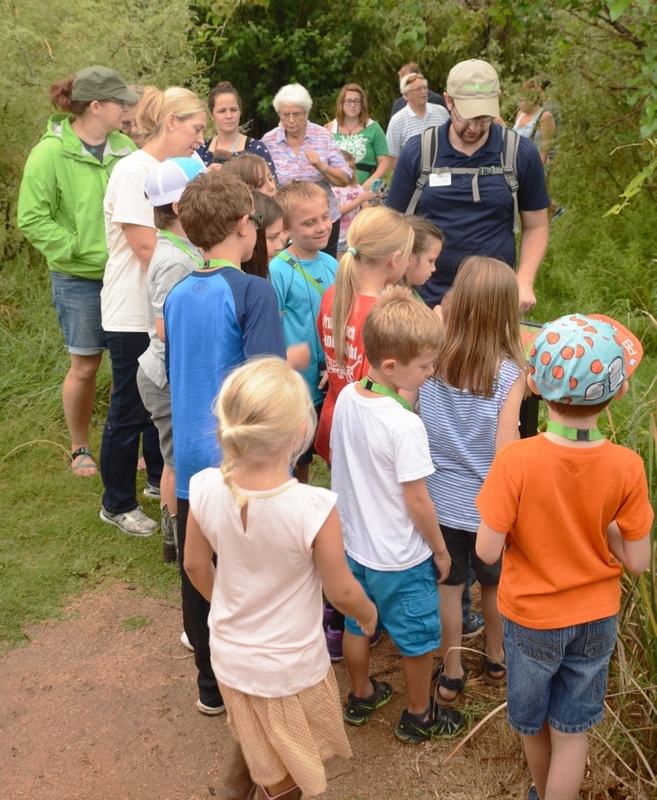 Sibley Nature Center offers a variety of opportunities for both youth and adult groups to learn about their local environment. Read below for full program descriptions. For prices, more information, and registration contact call (432) 684-6827 or email info@sibleynaturecenter.org. Sibley Nature Center offers one hour Center Tours, or Trail walks for youth and adult groups. Sibley also offers 2 hour combined Nature Center Tours and Trail Walks. 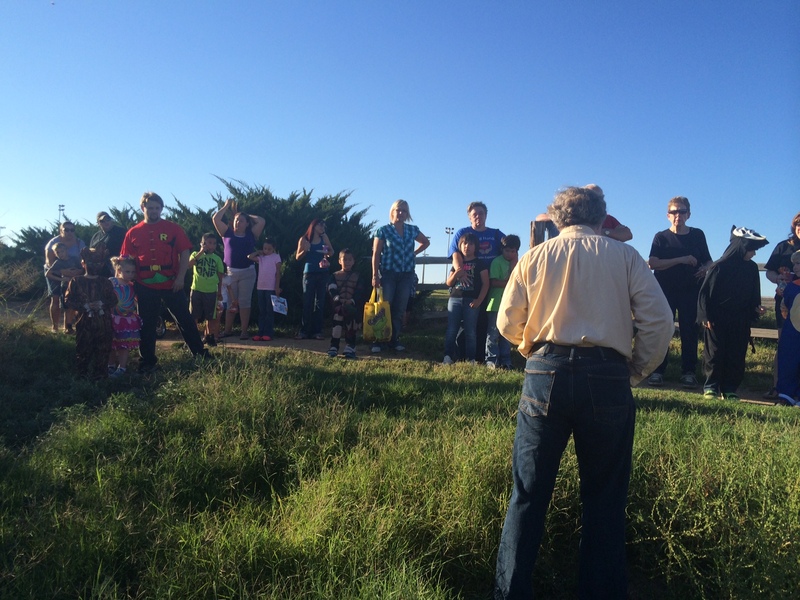 These tours give you an in-depth look at Sibley's collections and trail habitats. Youth Education Programs last 1.5 hours and cover specific natural topics through engaging activities. These programs are designed for Summer Camps, Daycares, Scouts, Homeschools, and more. Contact Sibley for a complete list of existing programs, and requests for new programs may have additional fees. Adult Lecture Programs last 1 hour and cover specific natural topics. Topics range from gardening to rattlesnakes. Contact us for a complete list of existing programs, and requests for new programs may have additional fees. Looking for a unique space to rent for a staff meeting or special celebration, or just want a space to eat lunch while at a Sibley Program? We can help you with that. Contact Audrey for rental and pricing information.